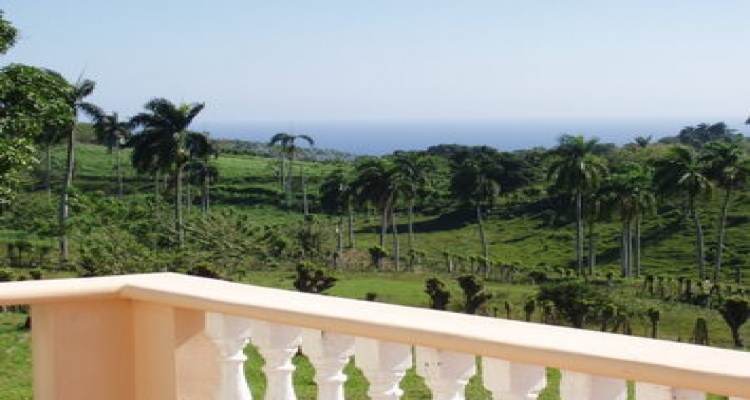 Stunning ocean view Estate on the hills!!! 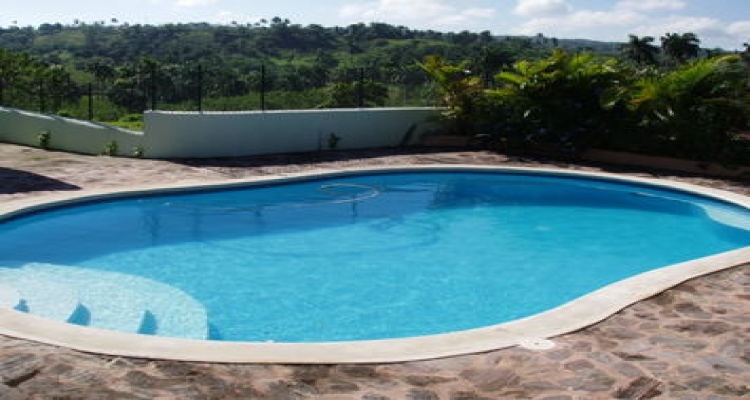 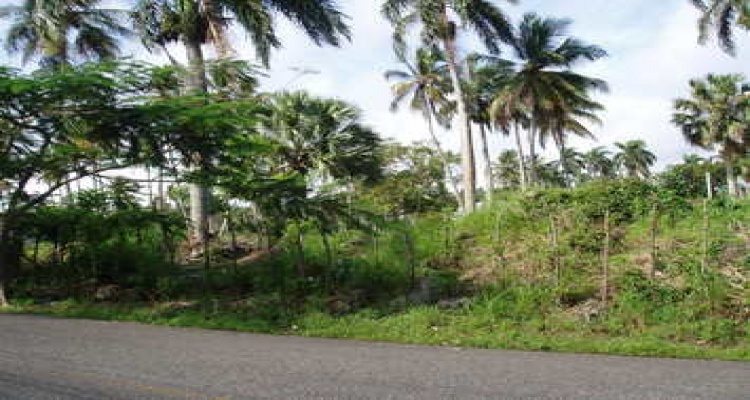 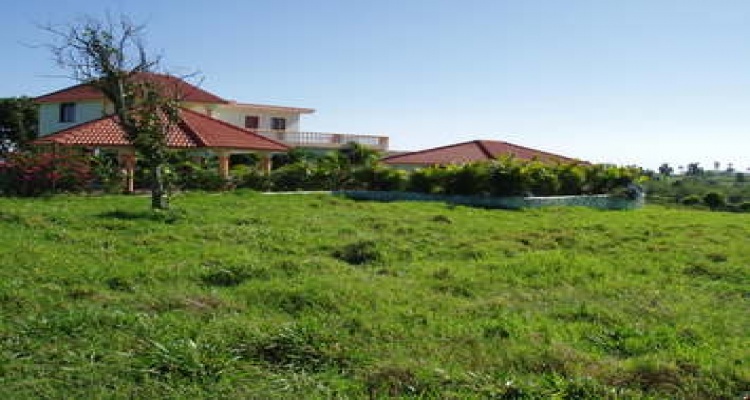 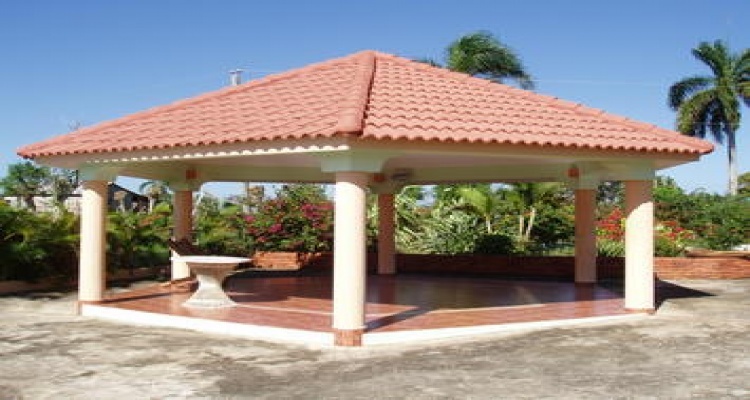 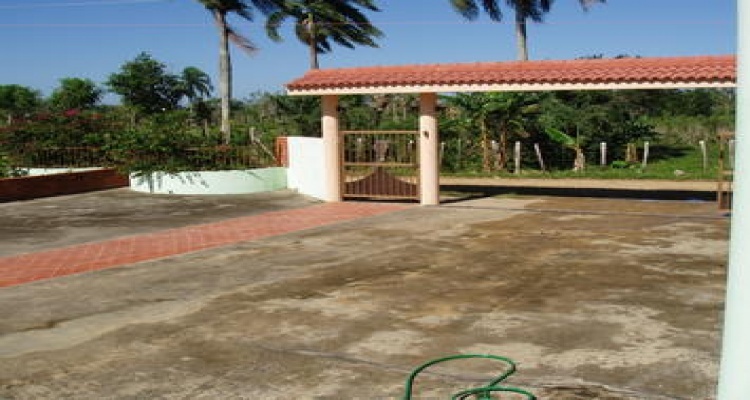 This property comes with 15.5 acres and a two story house, pool, gazebo, gameroom, large terrace, horse stables, 6.5 generator, 2.5 inverter, water, electricity and a spectacular ocean view. 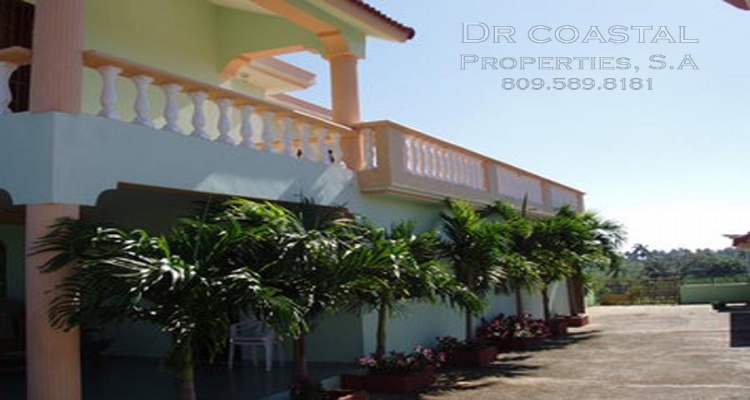 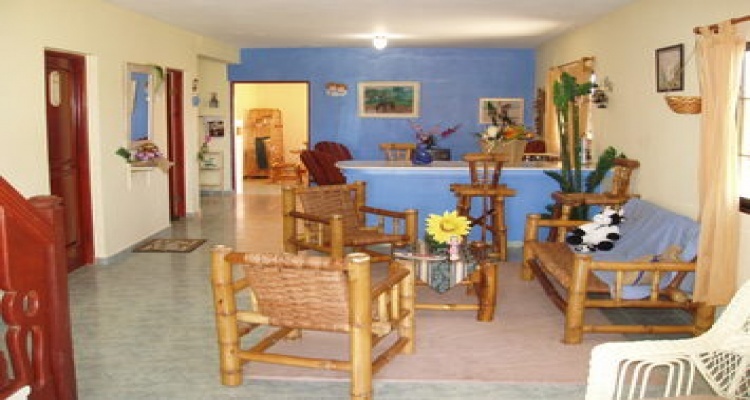 Minutes away from many beaches, the golf course and 50 minutes from the airport.